Call Now for Wedding Dresses! 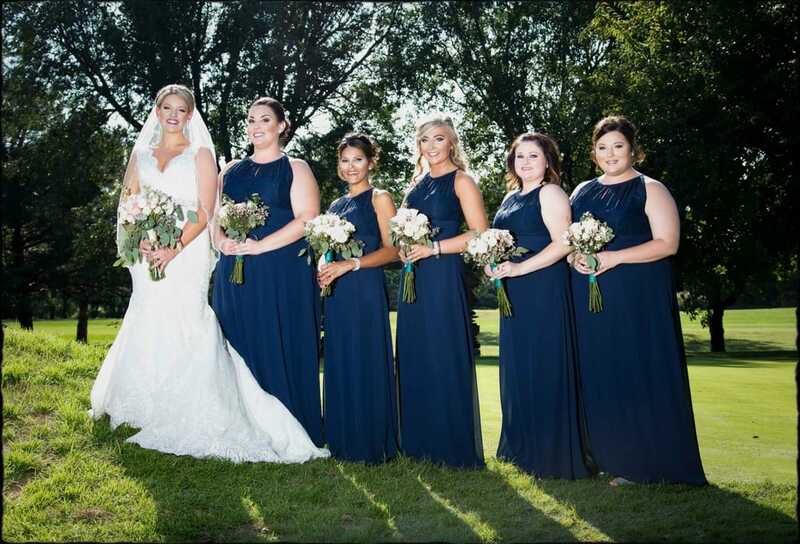 Reni's Bridal Boutique has been helping brides in Wichita, and the surrounding cities, find the perfect dress for over 36 years. We carry a variety of dresses for your unique taste; our collection features wedding dresses from top designers. We offer a personalized experience for all brides to be, and the ladies in your party. You can choose from a wide variety of wedding dresses regardless of your budget. At Reni's Bridal Boutique, you can choose a trendy wedding dress or a classic that will never go out of style. We also feature stylish gowns for your bridesmaids, flowers girls and mother-of-the-bride Dresses. Come and explore our large selection of beautiful wedding dresses; we carry all sizes, including petite to plus, as well as accessories. Call us at (316) 712-0735. Mention Our Online Ad and Get Half Off on Your Veil With Dress Purchase. Call Now for Bridal Appointments! Copyright © 2018 renisbridal.net All rights reserved.